When thinking about landscaping specialists, the team at Artworks Landscape Ltd should spring to mind. They have been creating in Canterbury for more than 30 years – the team knows their business, and they love what they do. There are so many influences on today’s new designs, and people are investing in what complements their home and allows them to enjoy their outdoor space throughout the entire year. Artworks Landscapes’ lead designer, Luke Robertson, is a seasoned professional with extensive horticultural knowledge. He enjoys the challenge of creating small, intimate areas, through to the thrill of seeing a grand masterpiece come to fruition. 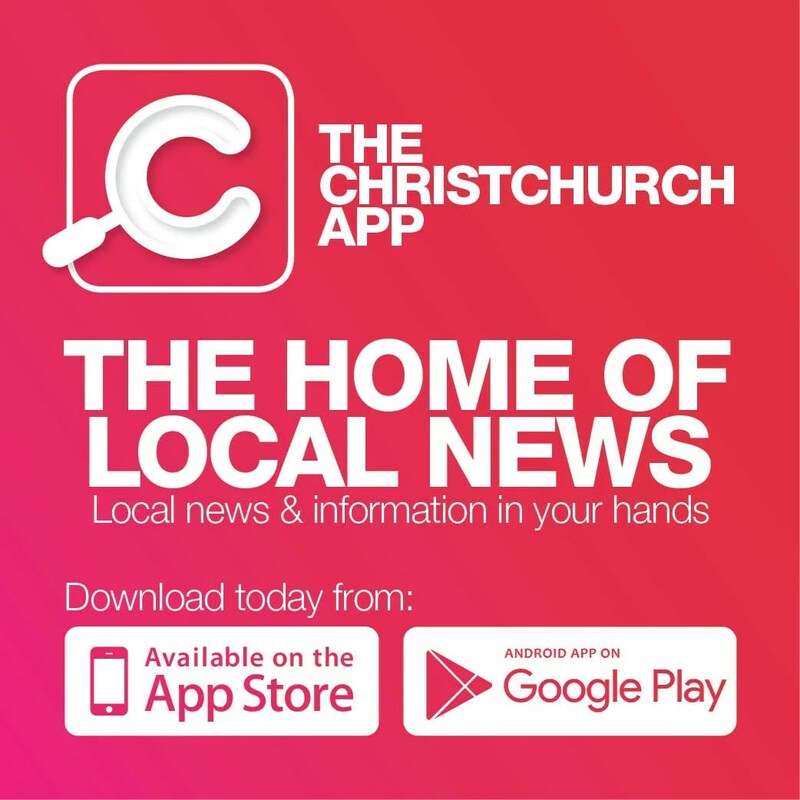 “We invite clients to come and visit our award winning show garden in Prestons Road during weekdays, or to check out and enquire about us working with you via our website, www.artworkslandscape.co.nz,” Ross says. 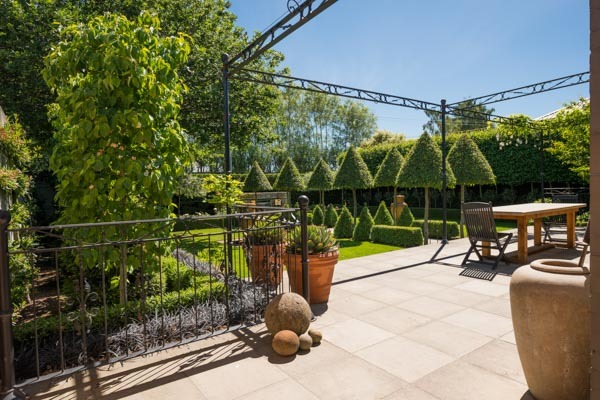 Artworks Landscape Ltd is Canterbury’s design and build landscaping expert.